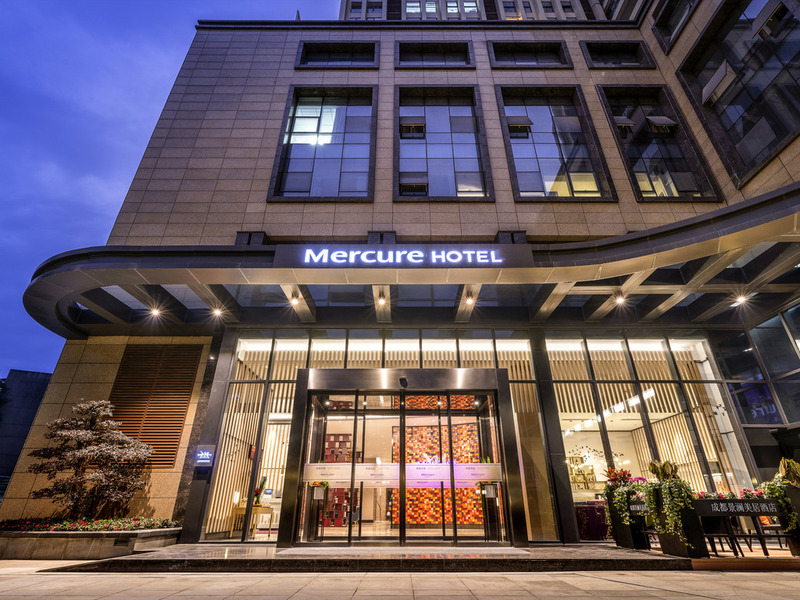 Mercure Chengdu Huapaifang is located in the centre of West First Ring Road. It is surrounded by office buildings and shopping malls and only 40mins by car to Chengdu Shuangliu International Airport. The hotel offers 116 elegant guest rooms, combining the French style with local elements, restaurants, gym and laundry. The perfect choice for your leisure and business travellers. The restaurant is located on level 1. It provides guests with a delicious and healthy breakfast, as well as lunch, dinner and an exclusive customised buffet.